Dr. Carl Ansara grew up in Pompano Beach. 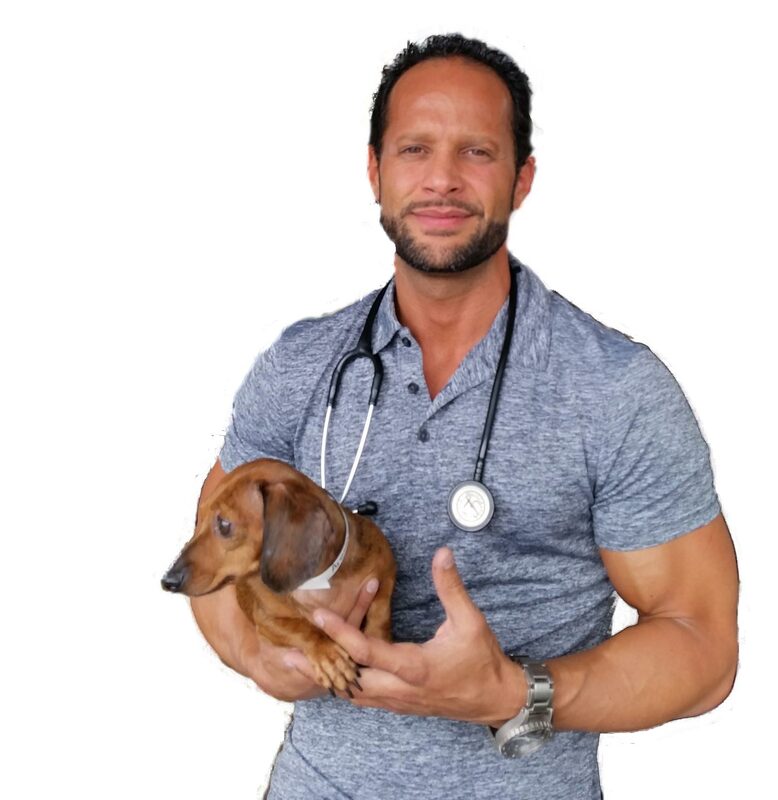 He completed an undergraduate degree in Biology at Florida Atlantic University before traveling to England to pursue his veterinary training at the Royal Veterinary College in London. After graduation, Dr. Ansara practiced veterinary medicine in Belfast, Northern Ireland, before moving back home to South Florida. In 2008, Dr. Ansara and Dr. Steele took ownership of the Animal Hospital of University Drive. They consider it a blessing and a great privilege to serve the pets and people of Sunrise, Fort Lauderdale, Plantation, Coral Springs and beyond. Dr. Ansara greatly enjoys all aspects of general practice, especially surgery (soft tissue and orthopedic). In his elusive spare time, Dr. Ansara enjoys spending time with his family. He is also an avid blues harmonica player, performing at many of the local venues in South Florida.